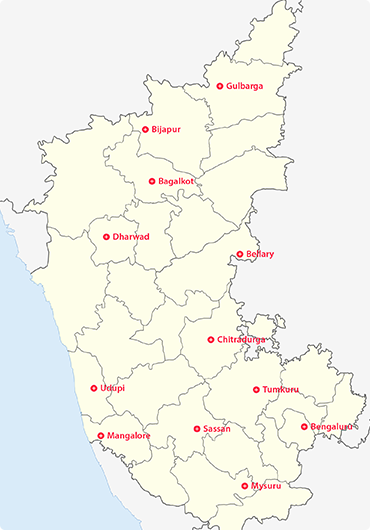 Karnataka is one of the popular destinations for medical students in India. Karnataka counts among the most educationally developed states. The huge number of medical colleges in the state aims at providing quality medical education to the students thereby gifting the country with top quality doctors and medical professionals. The emergence of medical studies in Karnataka dates back to early twentieth century when many educational institutions were founded by various social bodies and renowned personalities. 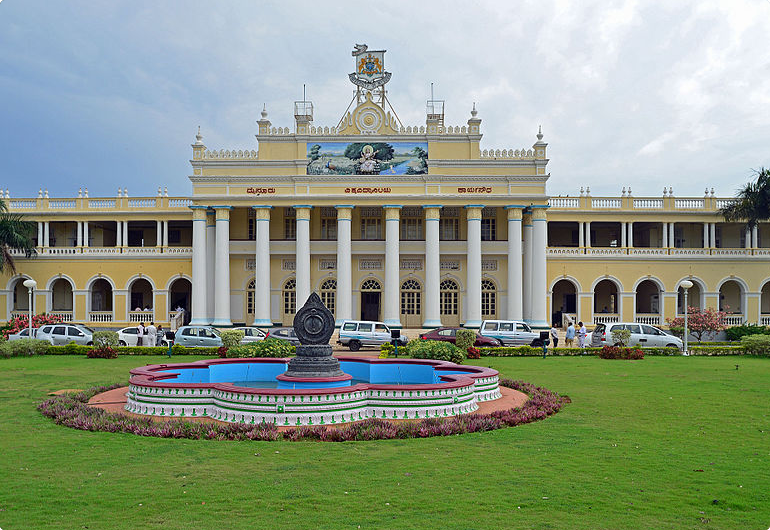 The first medical institute of the state started in 1929 at Bangalore. In 1954, came up The Bangalore Medical College. Karnataka has all kinds of medical colleges ranging from Allopathic, Ayurvedic, Homeopathic to Unani. Most of these colleges are situated in important districts of Karnataka like Bangalore, Mysore, Bijapur, Mangalore, Belgaum etc. 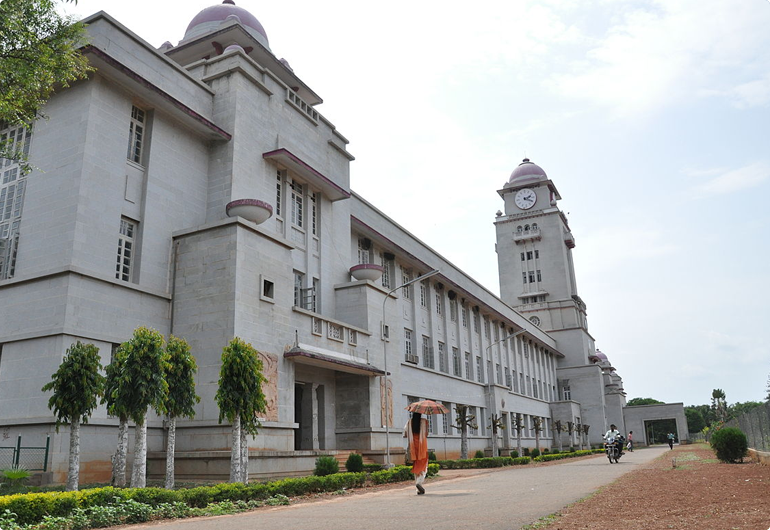 The medical schools and colleges of Karnataka mostly have the affiliation of Bangalore University or Rajiv Gandhi University of Health Sciences. These varied medical colleges of Karnataka have been recognized by MCI, CCH, PCI, and AICTE. The Karnataka medical colleges offer undergraduate medical courses like MBBS, BDS, BAMS,BHMS, etc. The post graduate courses offered by these colleges are MD, MS, and MDS. Various PG DIPLOMA courses are also available. 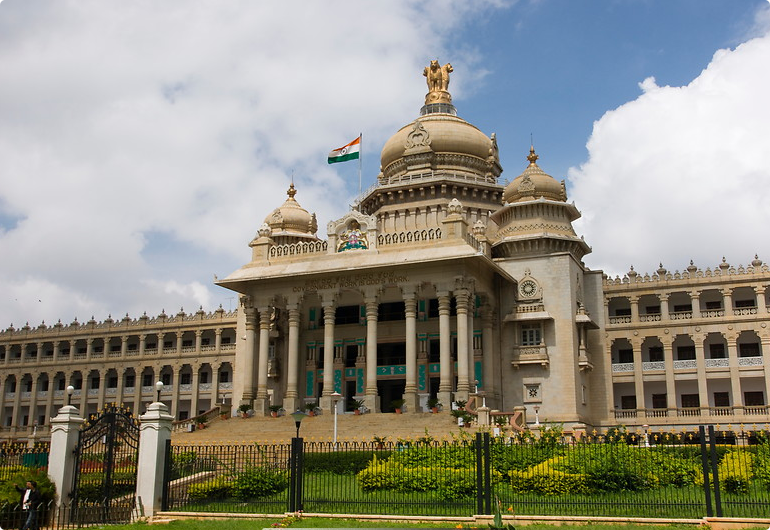 Karnataka is home to many prestigious Medical colleges and research Centers. Some of the country’s foremost medical colleges like Kasturba Medical College, St. John’s Medical College, and M.S. Ramiah Medical College, JNMC Belgaum , A J Shetty Mangalore, etc, the presence of these institutions makes Karnataka one of the most sought after destinations for higher studies for medical field aspirants. RAJEEV GANDHI HEALTH SCIENCE UNIVERSITY AFFILIATED COLLEGES. Team HealthCare is premier education and placement consultancy providing services in India and abroad. We are well versed in medical and paramedical field and Health Care Education in abroad as well as in India for MBBS & PG MEDICAL COURSES.